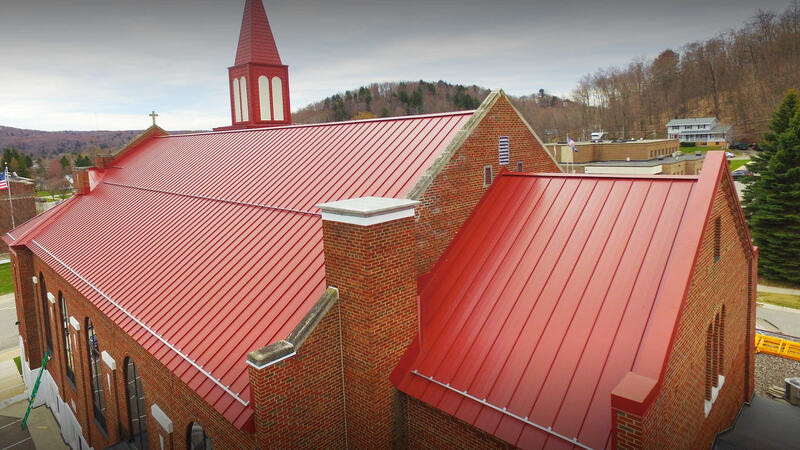 Why Dan Perkins Metal Roofing? to continually exceed each customer's expectations in the quality of products and services we provide. If you’re looking to crown your home with a roof that will last the rest of your life (and probably your children’s lives), you have come to the right place. Please check out our Why Metal? 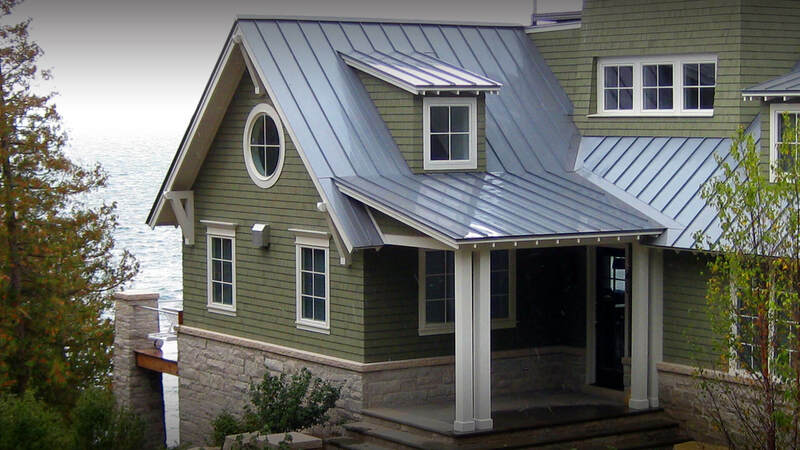 page to see why Metal is the right choice for your home. 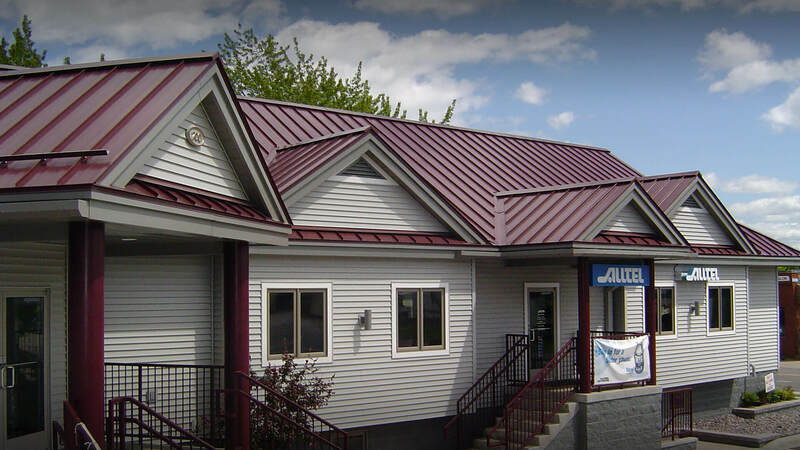 From installing only the highest quality metal roofs to seamless siding, venting and insulation, alternative energy, general construction and more, Dan Perkins Construction does it all! See our Products & Services to learn more. By manufacturing our roofs, we bring work home to our local economy as opposed to having them made elsewhere. 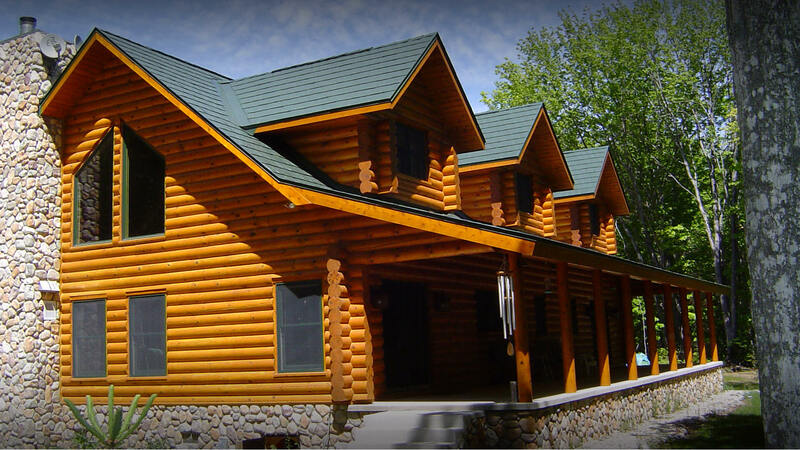 By manufacturing our own panels and roofing system tailored to your project, we control the end quality of your roof! Dear Dan, We are very pleased with our new garage roof, and so impressed with your crew – very professional and meticulous. What a wonderful job they did. We can not begin to explain how happy we are with not only the expert direction we received from Dan on what products to use but also how efficient they crew was. They were friendly, trustworthy and kept the job site very clean. 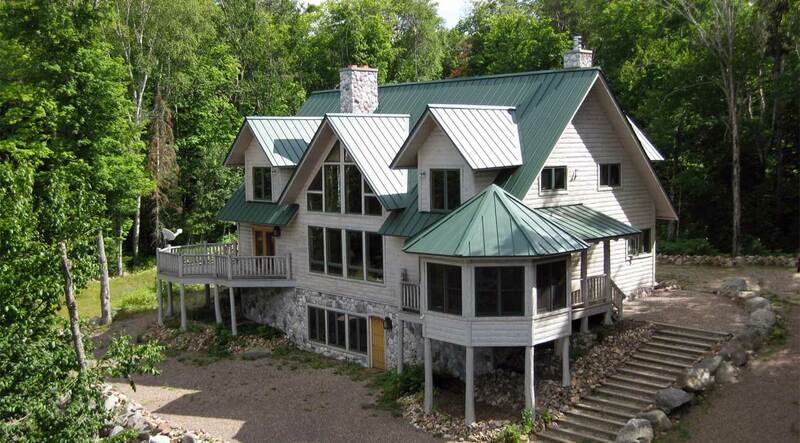 We love our metal roof. Dan Perkins Construction does a quality, professional job. It is the last roof we will ever have to install. It only took them a couple of days from start to finish. Dan Perkins is accountable! Dan came back as often as necessary to be sure that every aspect of the job was finished to my and my wife’s satisfaction. He did not limit his attention to the roof. He saw the roof as part of the building and addressed all aspects of the building associated with the roof. Dan's crew was outstanding, we are extremely satisfied. I would highly recommend Dan Perkins Construction for any exterior job.